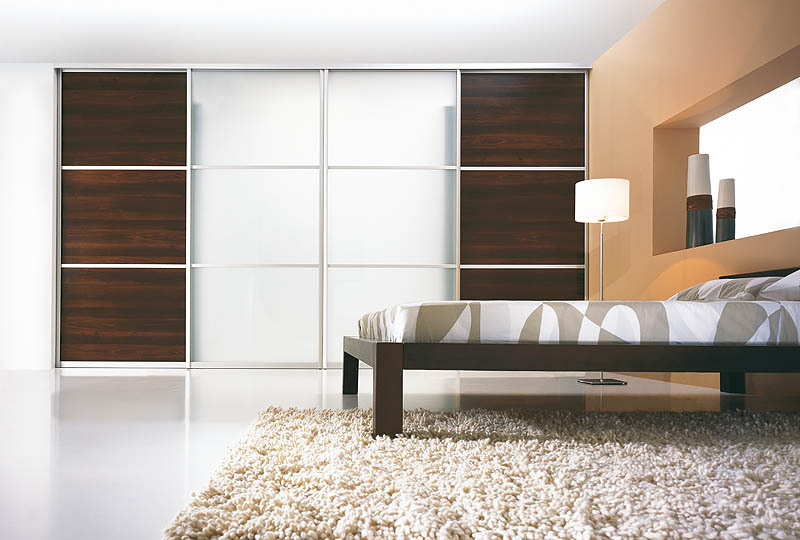 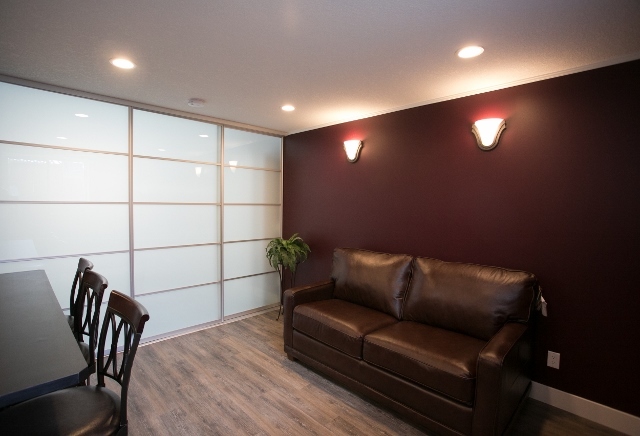 As an exclusive distributor, Calgary Custom Closets is proud to offer Komandor™ fine European sliding door systems. 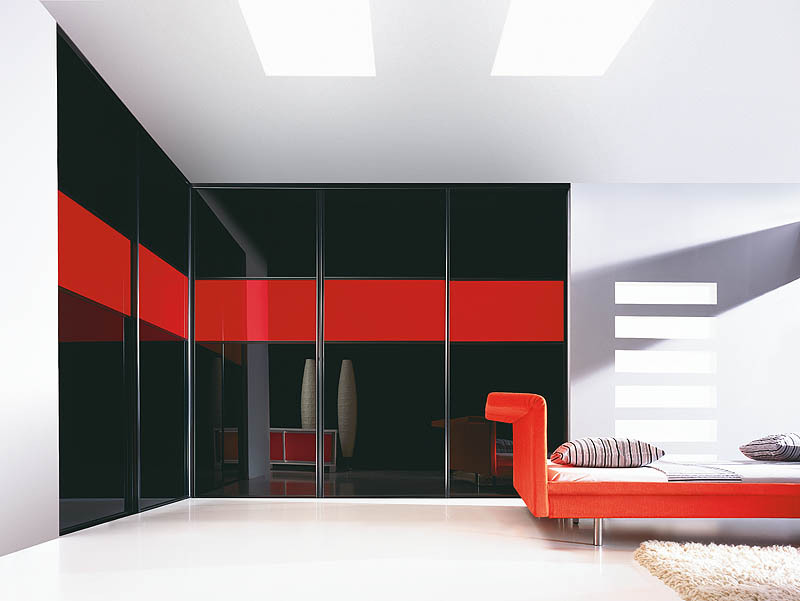 User-friendly and easy to keep clean, we offer a perfect choice of colours and materials combined with the right proportions to give your sliding door system a look which is natural and harmonious while at the same time modern and elegant in any room. 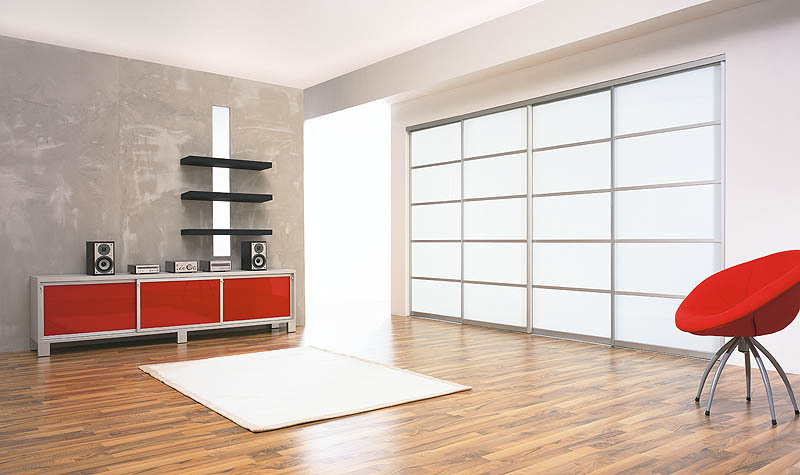 When you purchase Komandor™ doors you can expect to receive the most advanced and reliable materials on the market. 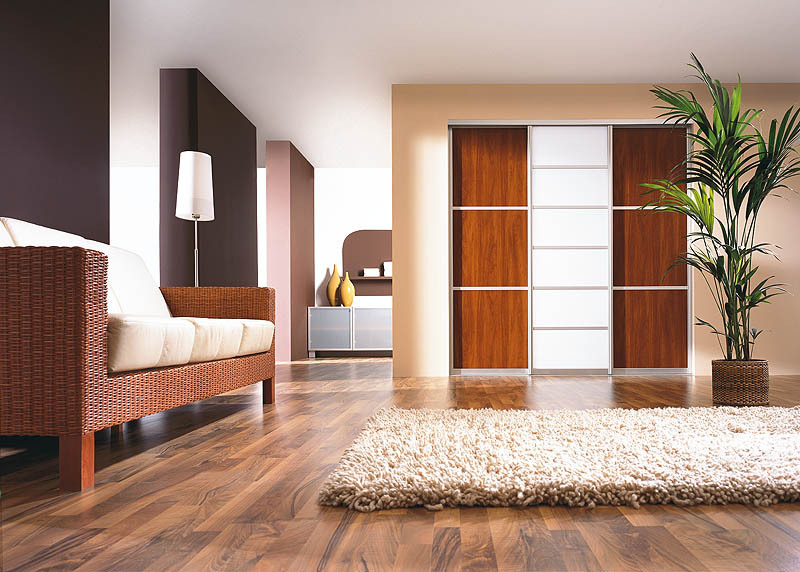 All components used are in compliance with the latest product safety standards. 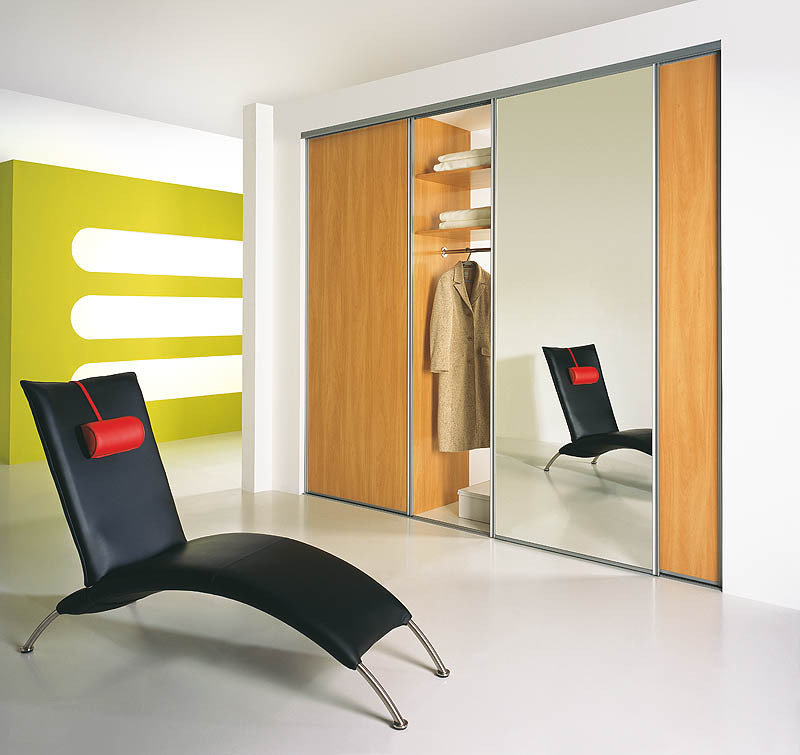 The vast assortment of profiles offered, and flexibility of insert possibilities such as wood panels, glass, mirror, rattan etc. 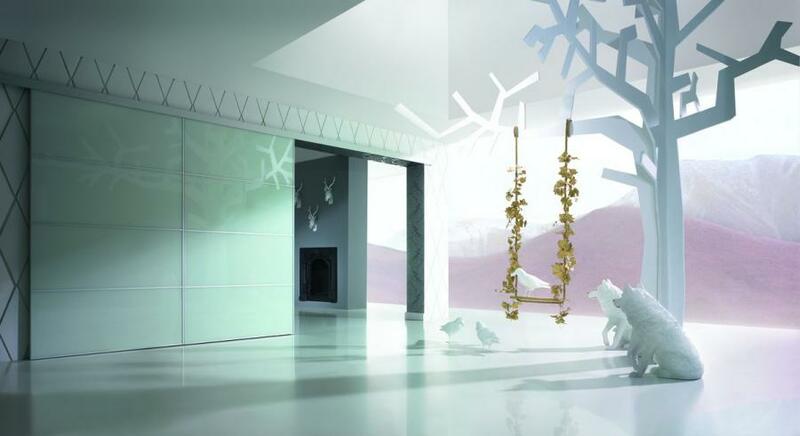 allow our customers to choose the best design for every room and to express their individual taste and creativity.